To view this free course, you will need to register (it’s free) or login. Why Marketing is Vital to Your Business! 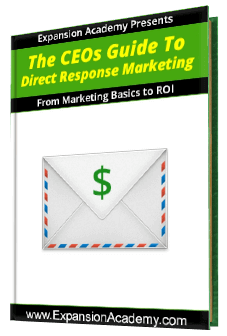 The 10 Power Benefits of Direct Response Marketing! How Can You Implement a Direct Response Marketing Plan?